Meaghan has always had a passion for the game of hockey, growing up at the rinks in Belleville, as a Belleville Bearcat. She played Midget AA for Cold Creek, before heading to Durham College where she continued to play Intermediate and Senior for Oshawa and Durham West, and continues to play for the Belleville Ladies Senior team. After attending Durham College for Sports Management, Meaghan moved back to Belleville to attend Loyalist where she graduated from the Investigations and Protections program. During her time at College, Meaghan continued to pursue her love of the sport. Whether it be, coaching, or helping along side many power skating and goalie instructors in the surrounding area, or working for Canlan Ice Sports running youth tournaments all across Southern Ontario. Shortly after her Loyalist graduation, Meaghan met the Burrows family, who would play a great role in her career. 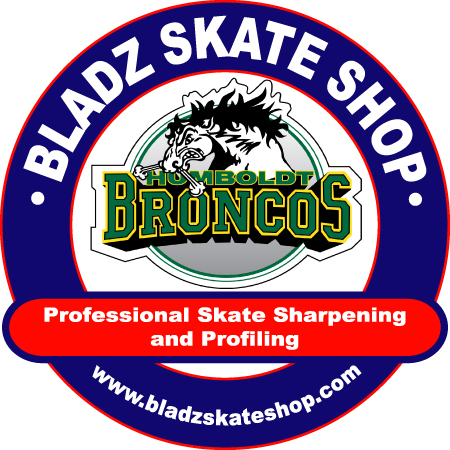 Terry Burrows owns a skate sharpening business in Kingston, as well as many shops in Western Canada. Learning all she could from Terry she got the idea to open her own shop in Belleville. 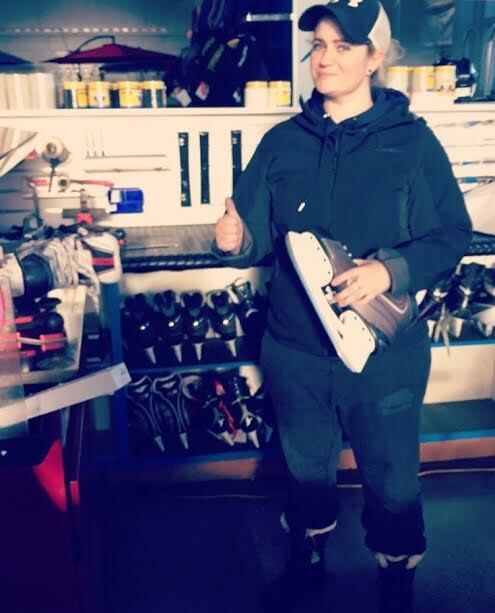 After talking with her father they decided to open a Bladz Skate Shop as a part of the expansion of their family business Aqua Bay LTD.
With the help of Terry, Meaghan expanded her hockey knowledge and completed her training with Bob Allen, the Maximum Edge developer and owner. 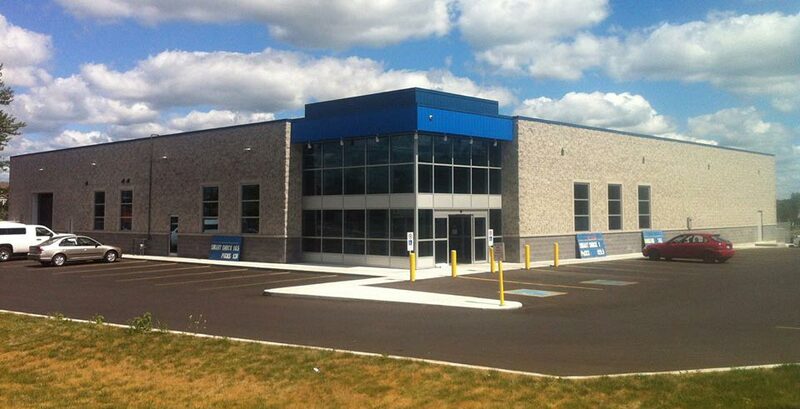 By 2013, Belleville soon had their own BLADZ Skate Shop.